Plastic mailing bags in opaque grey for privacy and security. Perfect for mailing your items at a very cost efficient price. 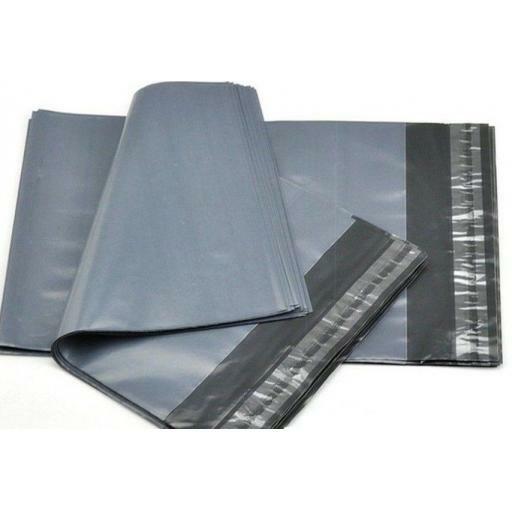 Our poly mailers have an easy-to-use peel-and-seal permanent adhesive closure. designed to ensure the protection and security of your items in transit. The self-seal postal bags resist bursting, tearing and punctures, are waterproof and the colour shields the contents from view during mailing.